China´s Government has enforced its rules and law on HSE based on the blue sky strategy. As a result, many Chinese factories of precursor for photo initiators have been hold or forced to substantially reduce the output. Furthermore, some PI has re-classified in the process to register in REACh. There is no sufficient product availability and prices have gone through the roof, still going up. 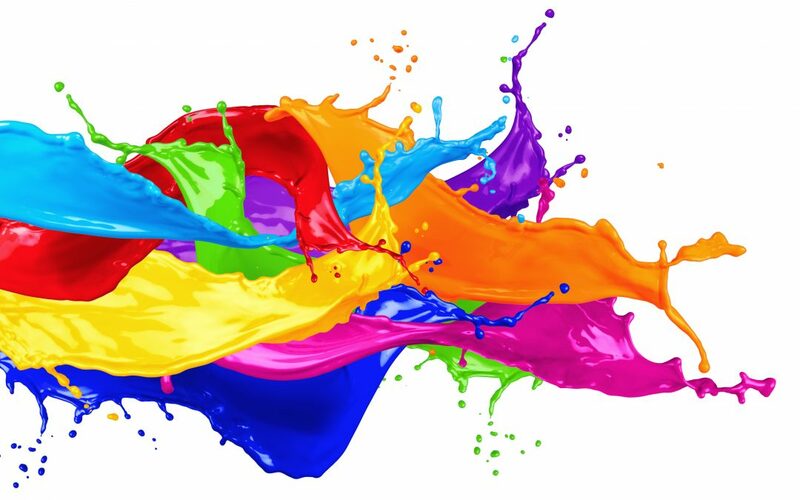 A negative impact for the world of inks and coatings. For specific questions related to PI please do not hesitate to contact us. 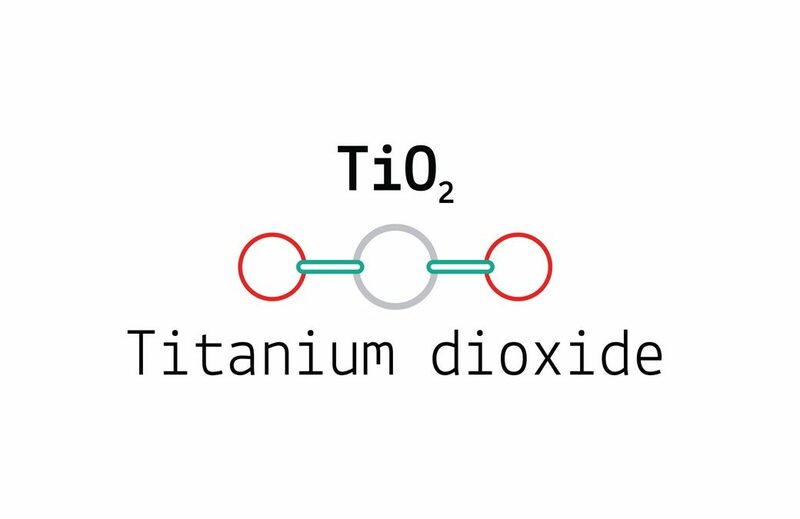 Increasing costs and a decreasing supply of the raw materials keep the price level of Titanium Dioxide (TiO2) rising in China. The producers are considering to announce new price increase because it is high season and the whole TiO2 industry is in tight supply. In April the market will clarify the range of new prices and grant an outlook to the 2nd half 2018. We expect an step of USD 50 to 100 per MT. For any detailed queries please kindly contact Petrex teams in Kempen and Shanghai. CLP or the CLP Regulation stands for Regulation (EC) No 1272/2008 on classification, labelling and packaging of substances and mixtures, amending Regulation (EC) No 1907/2006 (REACH). The regulation came into force on 20 January 2009 and and applies across the European Union and at present to Iceland, Liechtenstein and Norway. The regulation has stepwise replaced the previous Directives 67/548/EEC (Dangerous Substances Directive) and 1999/45/EC (Dangerous Preparations Directive) including the respective approximation of the laws of the Member States. The regulation is based on the United Nations’ Globally Harmonised System (GHS). Before placing chemicals on the market, the industry must establish the potential risks to human health and the environment of such substances and mixtures, classifying them in line with the identified hazards. The hazardous chemicals also have to be labelled according to a standardised system so that workers and consumers know about their effects before they handle them. Thanks to this process, the hazards of chemicals are communicated through standard statements and pictograms on labels and safety data sheets. 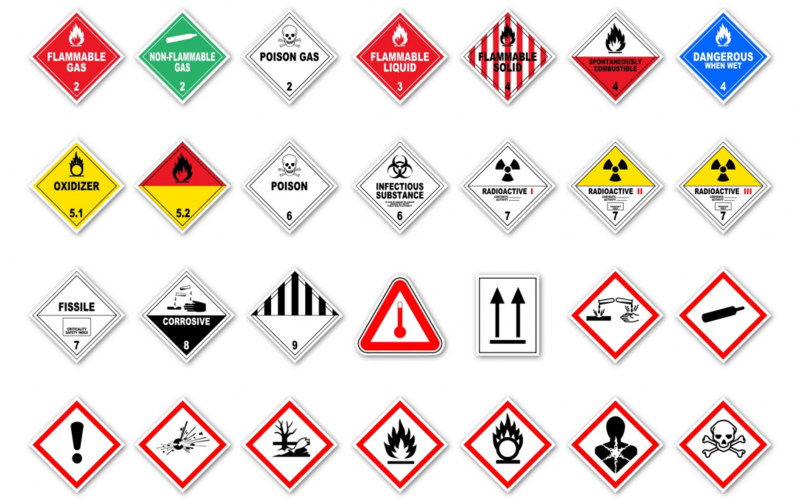 For example, when a supplier identifies a substance as “acute toxicity category 1 (oral)”, the labelling will include the hazard statement “fatal if swallowed”, the word “Danger” and a pictogram with a skull and crossbones. We would like to express our special thanks to our wonderful customers, capable supplying partners and everybody making our supply chain reliable and friendly. 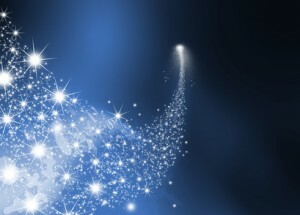 Best wishes for a great Year 2011 and we look forward to meeting you again.. Logistics means having the right thing, at the right place and at the right time. It is defined as a business planning frame work for the management of material, service, information and capital flows. This is our business and where our logistics partner in the UK, Selvic Shipping Services Ltd., becomes involved.